Don’t let money be your target – Mannaseh Azure to Journalists In Wa. As part of his 5 days forum in upper west to train journalists on professionalism alongside DW Akademia media team from Germany, Mr Manasseh Azure Awuni of Joy FM took time to speak to upcoming and professional journalists within the region on issues relating to taking ‘soli’ thus money when on the field to prepare news for reportage. He said it was unprofessional on the part of journalist to make money their target and not quality reportage. ” focus on accuracy and not speed, as a journalist I worked for so many years without salary, I had to travel from Accra to Bunkprugu in the northern region to cover stories from my own pocket, that didn’t discourage me I still persevered through. When I was investigating the issue of Gyeeda in 2015, several attempts were made by some staff to bribe me I was given an envelope as a gift but I rejected it, accepting such gifts reduces your confidence and makes you unable to take issues up as expected that’s one disadvantage, so I won’t encourage you to accept money to carry out your duties as journalists but am not saying don’t accept gifts, don’t be too strict on yourself. Your good works would be noticed with time and pay either directly or indirectly” he said. 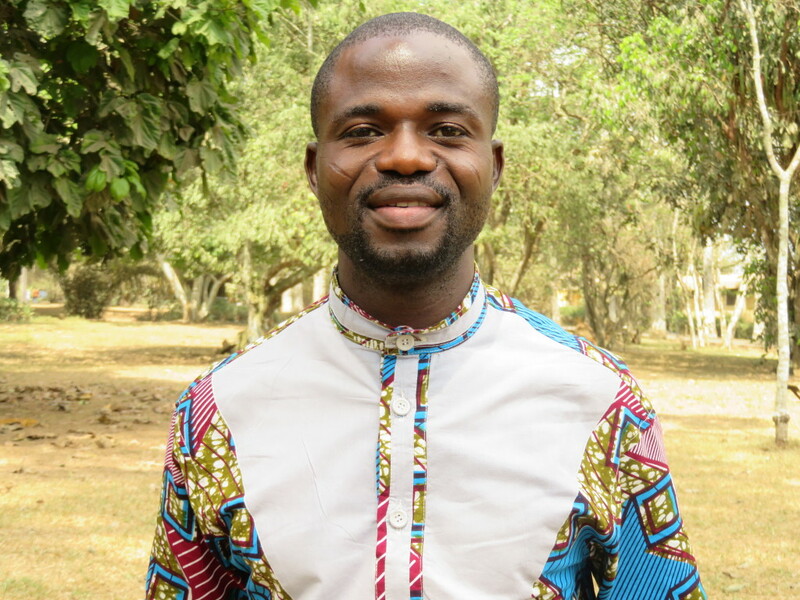 Mr Manasseh said this at the WA municipal assembly hall where he was addressing a group of journalists form Radio Progress, Wfm andUpperwestmedia.net respectively. He also used this as an opportunity to launch his books which he said are readily available for sale. July 27, 2017 in Local News.